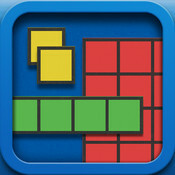 There are so many interactive and engaging apps available to teachers today. With one search of a button you can find yourself surrounded with hundreds of apps on any given topic. So as a teacher, I asked myself this question: With all these great resources, why should I limit my students to only using one app at a time? 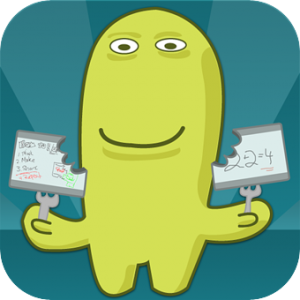 I’ve found one of the most beneficial uses of apps in the classroom forms when you begin giving students choice over which apps to use and promoting the smashing of multiple apps to create one product. In my classroom I saw increased student engagement and greater retention of learning when I introduced my students to this process, referred to as App Smashing. Now, I know what you’re thinking “Use more than one app at a time? Yeah right, I just figured out how ONE app works, how am I supposed to use it in conjunction with three or four others?” The answer? YOU aren’t. THEY are. 1. The End in Mind– What do you want your students to be able to do? 2. Apps- What apps allow your students to demonstrate or explain their learning? 3. App Flow- Use an app to capture, illustrate, or create. 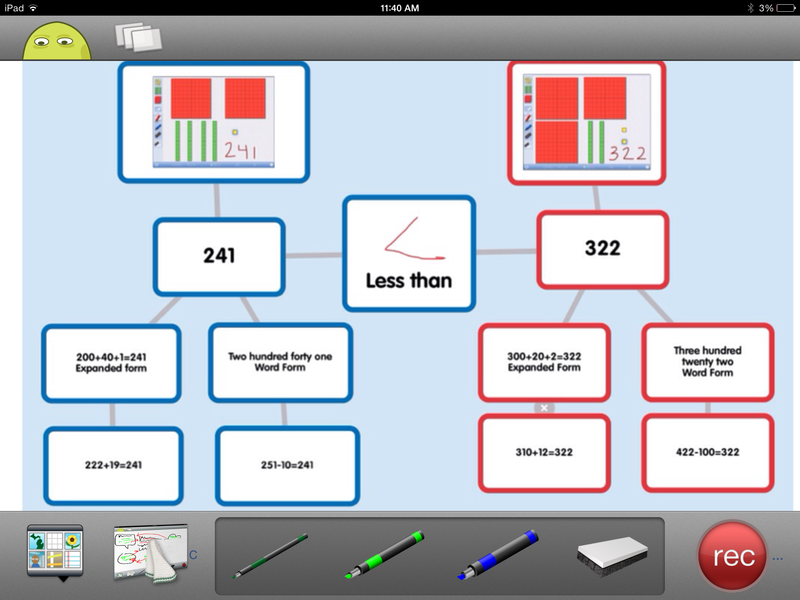 Then, annotate, record, or combine with other images in another app. 4. Finished Product: How will you share or publish your students’ projects for all to see, enjoy, and learn from? 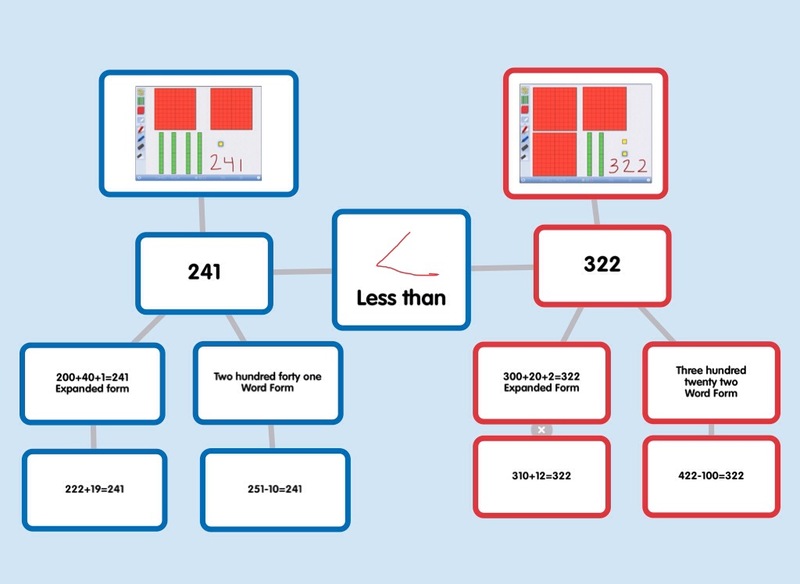 Here is an elementary math App Smash where students explained their understanding of place value number models, inequalities, comparing three digit numbers, expanded form, word form, and creating number equations. Step One: Open Number Pieces app. Students will roll three dice to come up with the biggest three digit number they can create (I used an app called Dice). (1, 3, 3 number = 331). 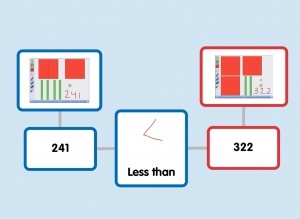 They will then create that number in the Number Pieces App using base-10 blocks. Step Three: Repeat step one and two again, to create a different three digit number this time. Take a screen shot again. This image will be saved to your camera roll as well. 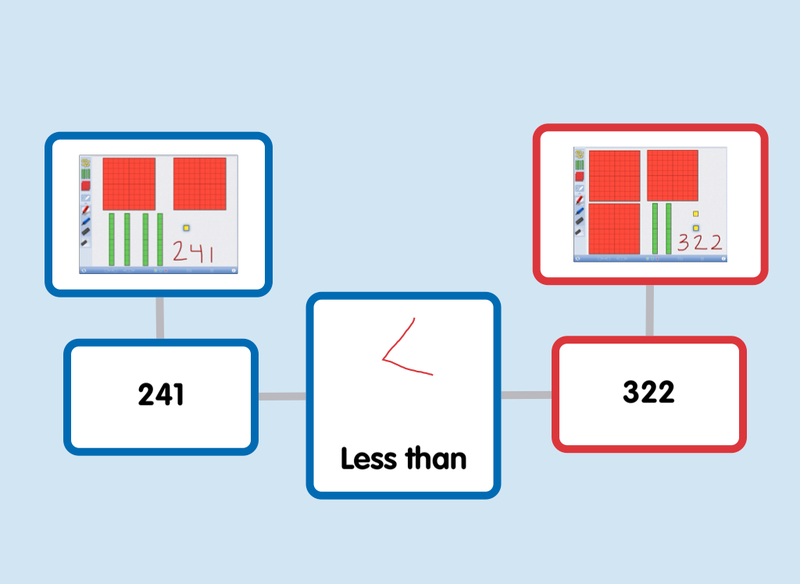 Step Four: Using Popplet Lite, create a visual graphic, like the one below, by inserting your saved images, adding the number, and a less than or greater or greater than symbol for your popples. Step Five: In this step you can build off your number models, as much or as little as you want. 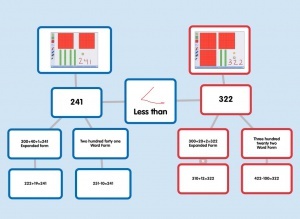 In this popplet project, the students connected four popples. Those popples included showing each number in: expanded form, word form, one addition equation, and one subtraction equation. 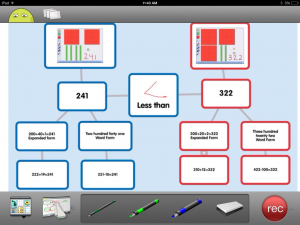 Step 6: After completing your popplet, you will export the project, and save it to your camera roll as a JPEG. Step 7: Open the Screen Chomp App. 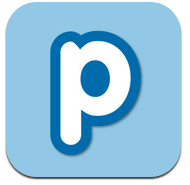 Upload your popplet from your camera roll. At this point each student will record themselves explaining their inequality, their number models, and their equations. After students save their screen chomp, you can take the URL and create QR code. This QR code can be printed out or emailed to share with parents, hung in the hallway for other students to scan and learn from, or used in many other ways to share students work. Next PostiPad or Chromebook- What’s your pick?